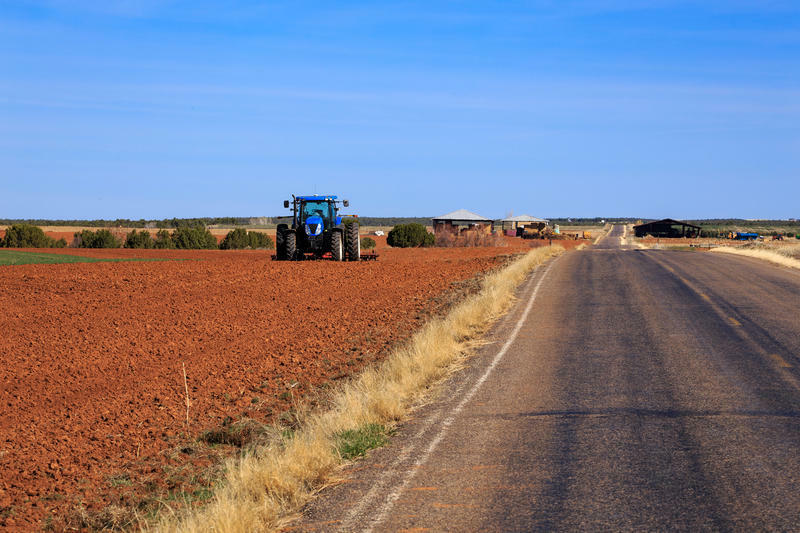 Farmers in Southern Utah are experiencing low crop yields and poor forage for range animals as drought deepens across the Southwest region. Reports of strong rain have come in from all over Utah in recent weeks, but those storms haven't eased the hardships caused by a statewide drought. The latest map from the U.S. Drought Monitor shows an ominous bullseye over the southwest that includes San Juan County and the Four Corners. 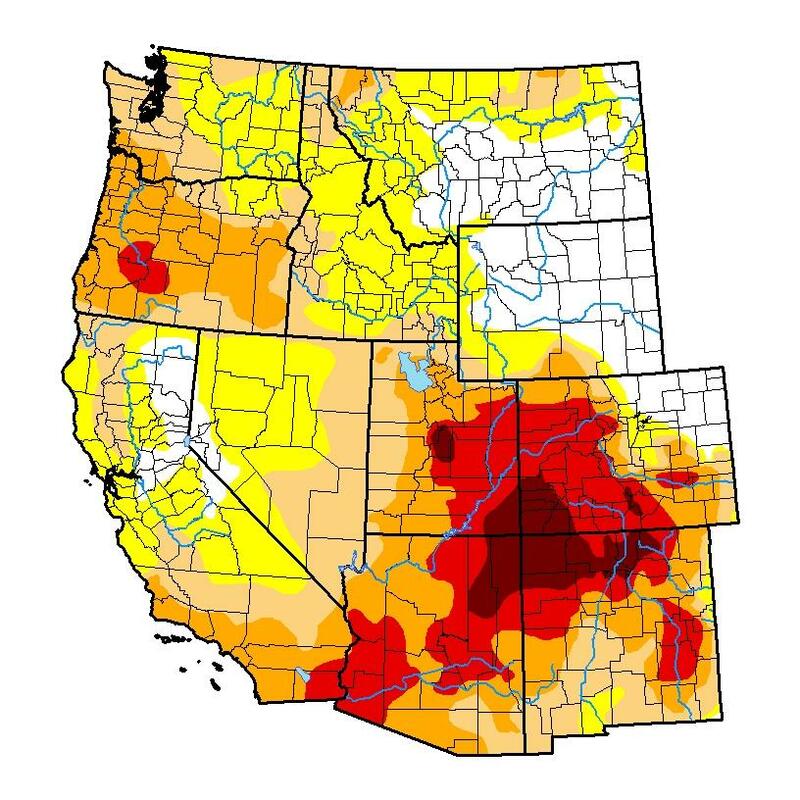 Another patch of exceptional drought lies in the center of Utah even though hard rain has fallen throughout the state. The latest map from the U.S. Drought Monitor shows particularly dry spots in two areas of Utah. But the entire state is experiencing drought conditions. "It's been spotty," said Tammy Pearson, a Beaver County Commissioner and rancher. "You have pockets of rain that have fallen here and there, and then it's helped." But some of the rain hasn't been so helpful. Pearson described how a recent hail storm "just literally mutilated crops," and flattened them. Some farmers harvested just one-third of the yield they had expected. She also said the dry summer means ranchers and their livestock are still hurting despite the downpours. 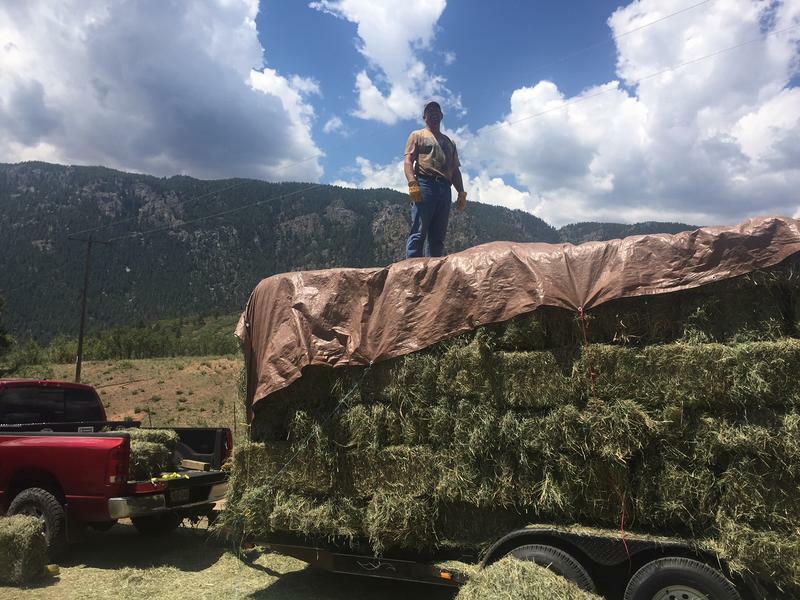 Ranchers have had to move their livestock off the range early because the forage is so poor. Wildlife and the wild horses on Utah's western range are scrambling for forage too. "I can tell you one thing," Pearson began. "It's gonna make hay prices blow up because everybody's buying hay." 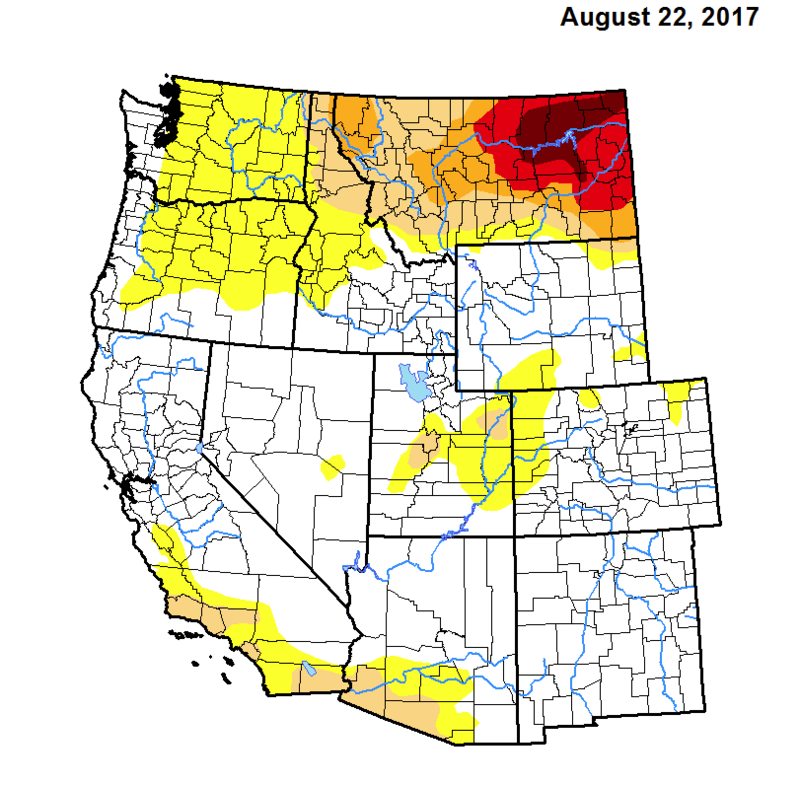 Snapshot of the U.S. Drought Monitor from summer 2017. Troy Brosten, a hydrologist with the U.S. Department of Agriculture's Natural Resources Conservation Service, said the dry conditions continue to affect people throughout the state. The dozens of the climate monitors his agency oversees show some of the lowest summer precipitation levels ever recorded. "Yeah, it's still pretty dire down there," Brosten said." Gunnison Reservoir is completely dry and has been dry for a couple of months now." 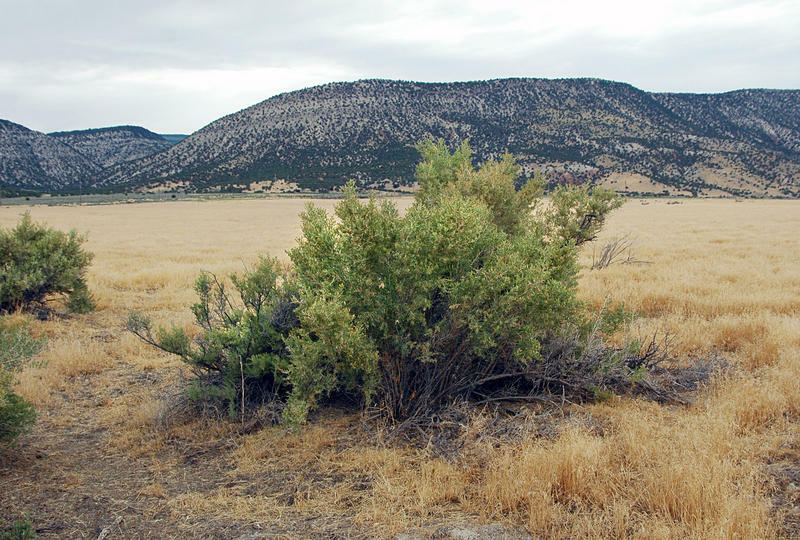 Brosten and Pearson both said that Utah's forests and range need consistent rainfall to overcome drought. That means moisture every few days or weekly, not heavy downpours every few months.